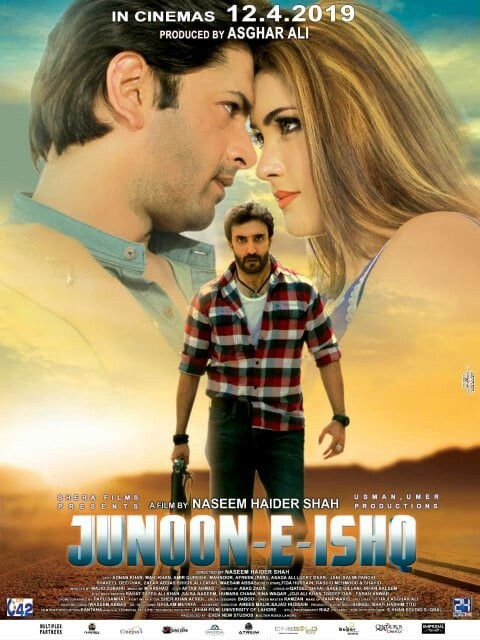 Junoon e Ishq is a Pakistani film which is directed by Naseem Haider Shah. It has action and romantic love story among Aamir Qureshi, Mahi Khan, and Adnan Khan. 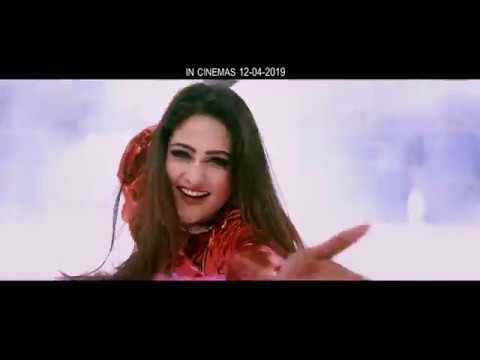 It is expecting to release on Eid Ul Azha 2019. 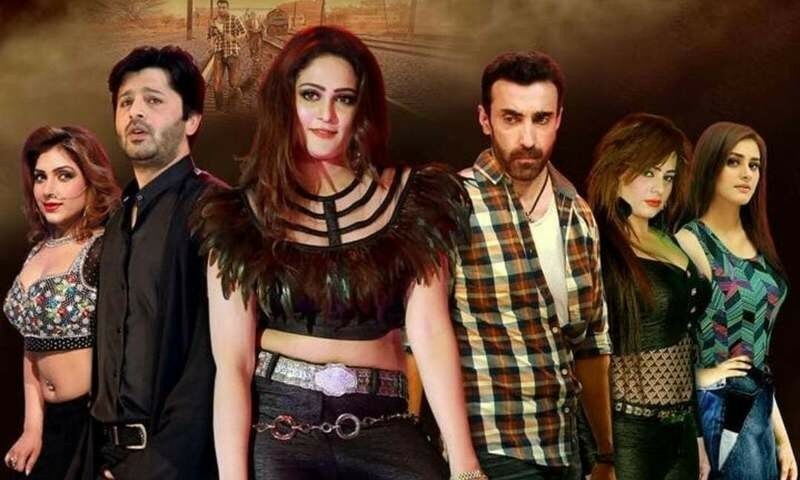 The film has an interesting story and dialogues while the singer of the fil is Rahat Fateh Ali Khan. 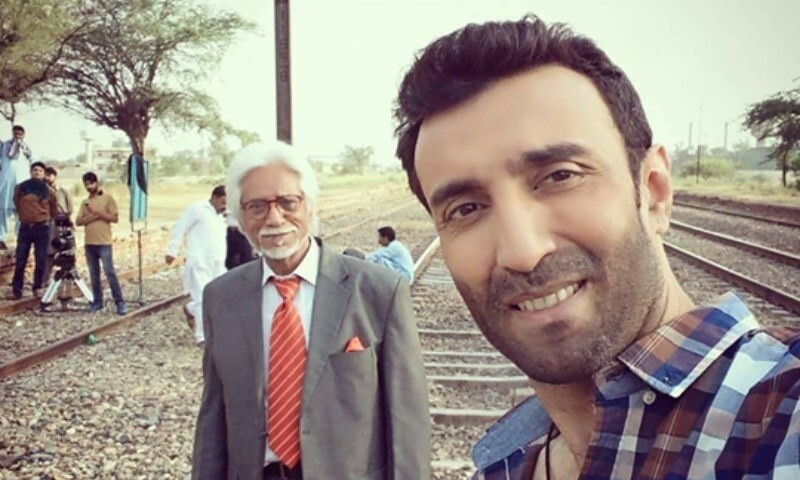 If you are looking for Junoon e Ishq movie cast, release date, trailer, photos, and songs list then you can find these details here. You can also find the public opinions and reviews about Junoon e Ishq movie here.